Italy's Serie B will continue with just 19 clubs until at least Nov. 15 after a decision over reintegrating three clubs was once again put back. The regional administrative tribunal of Lazio (TAR) last week ruled that the Italian FA were wrong to reduce the league from 22 clubs in the summer after Avellino, Bari and Cesena all went bankrupt. Mauro Icardi was the hero in Inter's dramatic Derby della Madonnina win over Milan, but where does his goal rank among Serie A's best on Matchday 9? Three clubs may be added to Italy's second-tier Serie B eight games into the season after the regional administrative tribunal of the state of Lazio (TAR) ruled the Italian FA were wrong to reduce the league to 19 clubs in the summer. 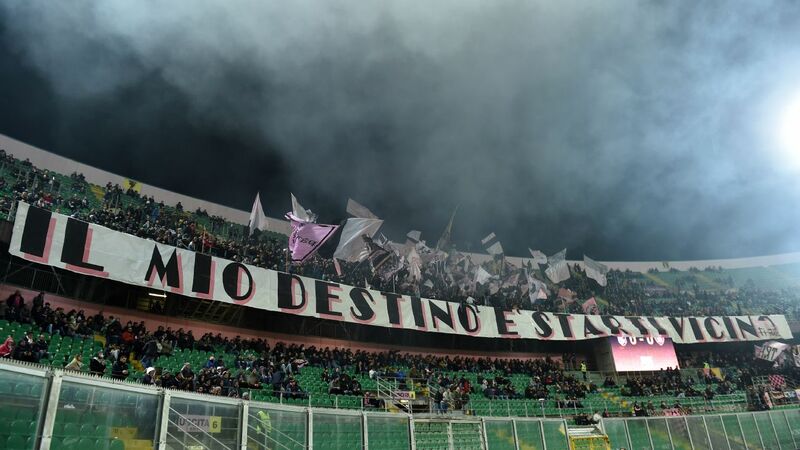 Following the bankruptcies of Avellino, Bari and Cesena during the summer, the Italian FA decided to block clubs bidding to be reinstated in the league and instead ordered the season to go ahead with just 19 rather than 22 clubs. Serie B, Italy's second tier, has been suspended by the regional administrative court (Tar) of Lazio, the division's president Franco Frattini has said. The season started in turmoil with three teams -- Avellino, Cesena and Bari -- going bankrupt and forced to start again from Serie D. And, rather than replace them, the competition began with just 19 rather than the expected 22.